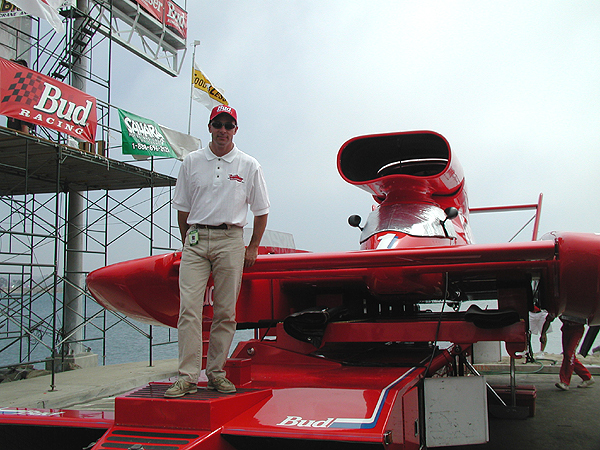 Russ Wicks piloted Bernie Little's Miss Budweiser unlimited hydroplane around San Diego's Mission Bay race course, qualifying him to compete in unlimited hydroplane races. 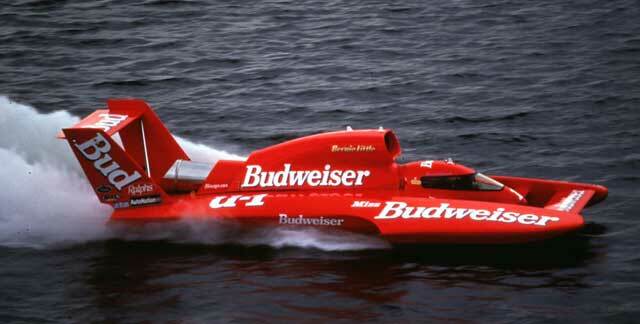 Miss Budweiser driver Dave Villwock graciously stepped aside so Wicks could take the legendary boat on the course. "We are pleased to give Russ the chance to qualify as an Unlimited driver and we are happy to help," Villwock said.